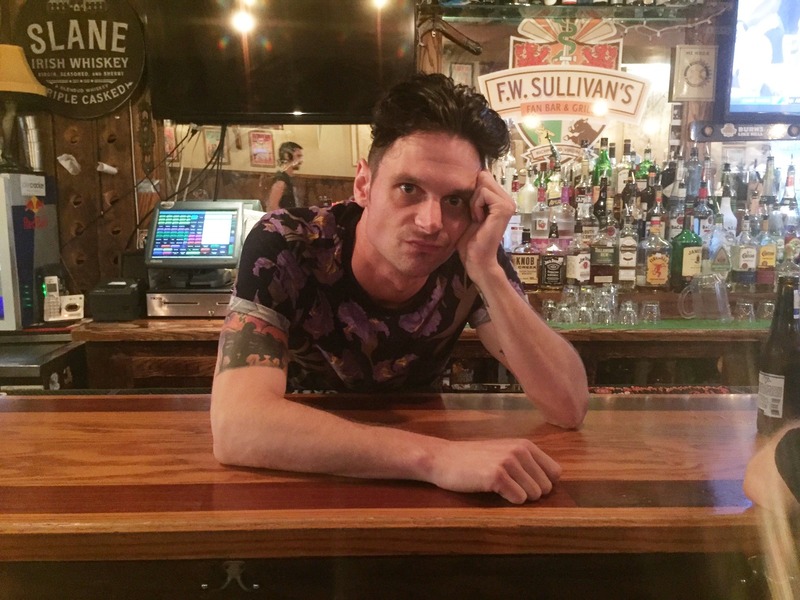 NORFOLK, Va. — Nearing the end of a stressful night, Brian Nasteff, a bartender at popular downtown restaurant and karaoke spot Sully’s Pub, can’t wait to hear your unique and inventive cover of “Closing Time,” sources confirmed Friday. Released in 1998, the hit Semisonic song is a popular anthem at bars and other nightlife venues. According to Nasteff, bar staff around the world have definitely not gotten tired of the lyrics that are drunkenly screamed by frat guys shitfaced on Bud Light every Friday and Saturday night, and he personally is looking forward to your take on the song when it’s your turn at karaoke. Nasteff’s final thoughts for the evening involved a suggestion for your completely imaginative performance of a tune that may or may not have contributed to restaurant staff quitting their jobs the following day.